Call out for May Day 2016 -We are fighting back!! 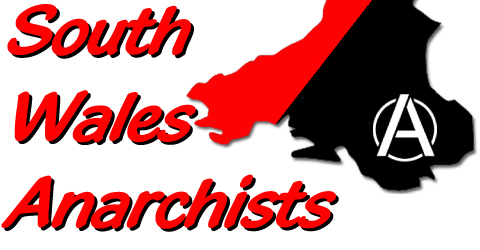 Who are South Wales Anarchists? Our weekly meeting will move to Swansea on Monday the 8th of June, all welcome except cops and journalsists. The meeting will take place at 6pm at Cricketers, we hope to see you there! Categories: Events . Tags:Meeting, meetings . Author: C.A.N. 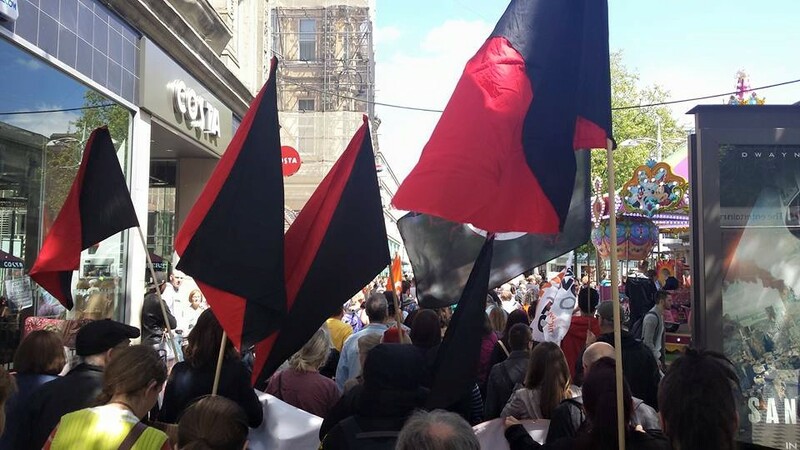 Radical Workers Bloc at Cardiff Mayday Rights for Resistance! Piera Ghirardi, "Guardian Angel" of animals. Demonstration to End Detention! – today 5pm – Home Office, Cardiff. Why fight the Wrexham Mega-Prison & the Prison Industrial Complex? Three new Anti-militarist Prisoners- EDO smashed!